Aaron and Geneva Porter Douthit, The Douthit Family, Thomie Douthit, Cynthia Douthit, Mejii Douthit, Meka Douthit, Tre Kieran Douthit, Cala Denee Douthit and Kynadi Alexa Douthit. 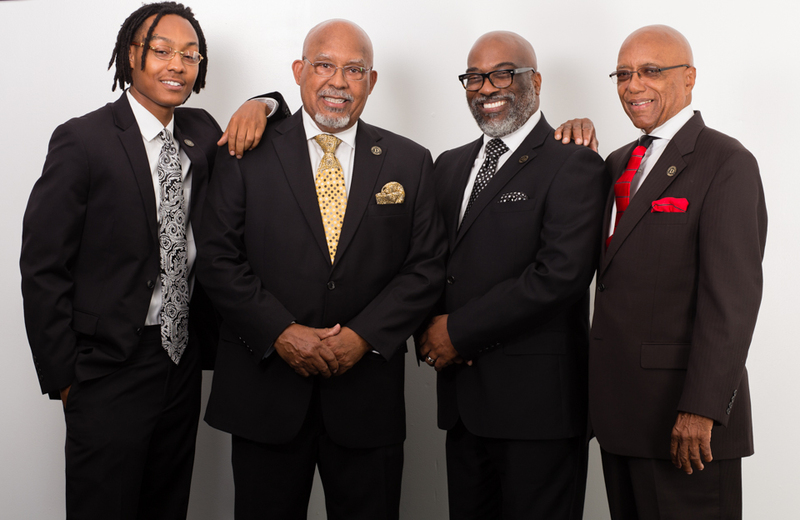 Clark S. Brown, Sr.,Edward N. Spencer, Bishop Sheldon McCarter, Dr. Joseph B. Parks, Charlie Reece, Willie Bunch, Reverend F.O. Bass, Jr., Derek Wilson, Allen Transou, Roulpherd Goodson, Jr., Sampson Smalls, Rayvon Jefferson, Reverend Benjamin Moseley, Anthony Ingram, Cliff Craven and those we continue to serve. Douthit Funeral Services was established on August 13, 2000 through a vision, when God spoke to Thomie Douthit instructing him to start a funeral service that would be innovative and new by offering a service of in home arrangements, where families could make arrangements in a familiar environment. At our inception there was no physical address, no cars, or a chapel, but God said go forth and the journey began. From a small office at 404 Northgate Park Drive, use of a church sanctuary on Green Way Avenue, a visitation center on N. Cherry Street to our current location at 4655 Brownsboro Road. Our 9,000 sq. foot facility is adorned with a 120 seat chapel and a 2,500 sq. foot visitation space. 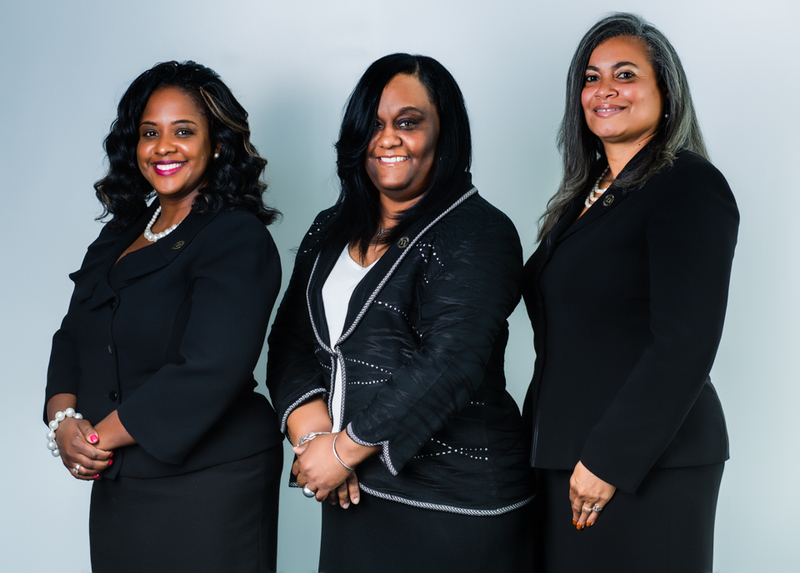 At Douthit Funeral Services, we are Funeral Directors for the Millennium. Our staff is truly our best asset, as they exemplify our watch words of compassion, consideration and concern. Thomie is a lifelong resident of Winston-Salem, NC where he graduated from Paisley High School in 1962. In 1967 he received a Bachelor of Science in Professional Biology from North Carolina Agricultural and Technical State University. 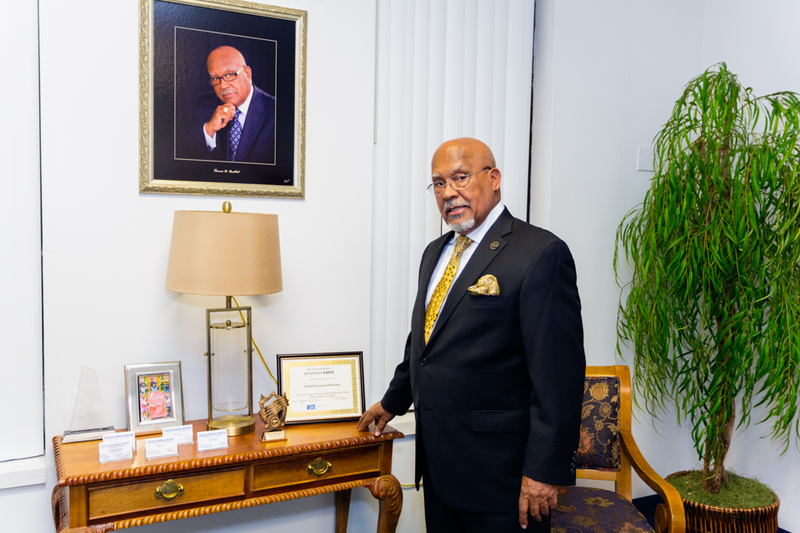 Thomie became a licensed funeral director in 1969 and has served in Winston-Salem and surrounding areas for 48 years.